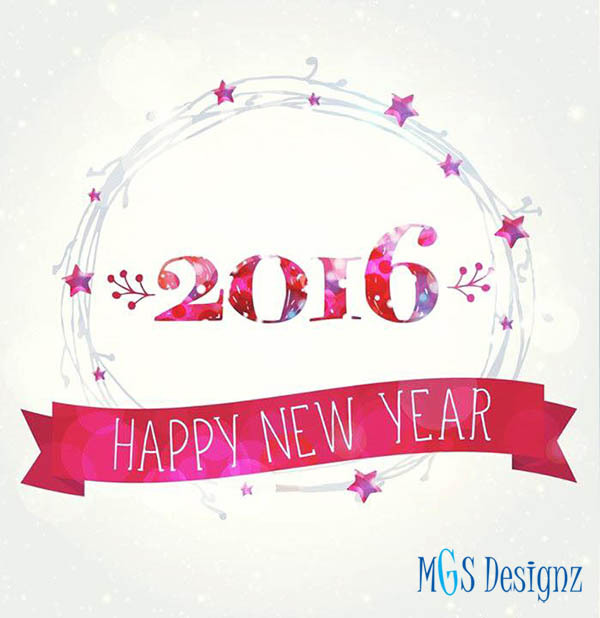 Happy New Year!MGS Designz & More! | MGS Designz & More! « Barefoot Feet Fabulous Footwear!